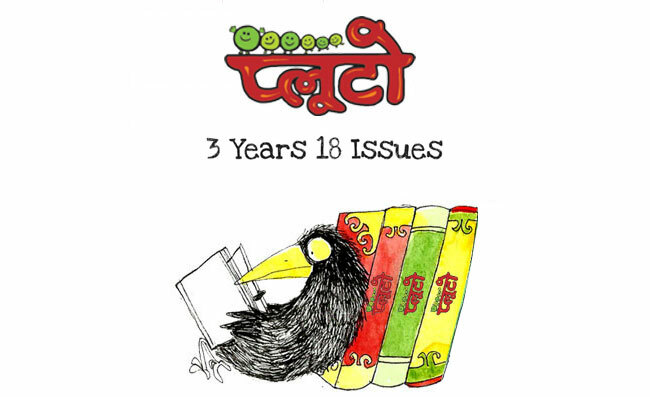 Pluto is a bi-monthly magazine for early readers. 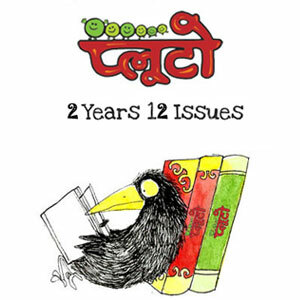 This illustrated magazine is developed essentially for readers up to the age of 8, who have just begun to explore literature. Pluto’s text and illustrations bring to these young readers a play of words, and a sense of wonderment about the world they live in. It also has space for imagining the chitchat between birds and trees and the clouds along with witty prose. The text and illustrations engages them with questions, and observations on a variety of topics in a single 32-page issue.